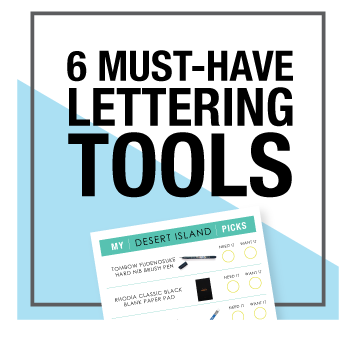 Hand lettering is the hottest new trend around and you totally need to jump on board! 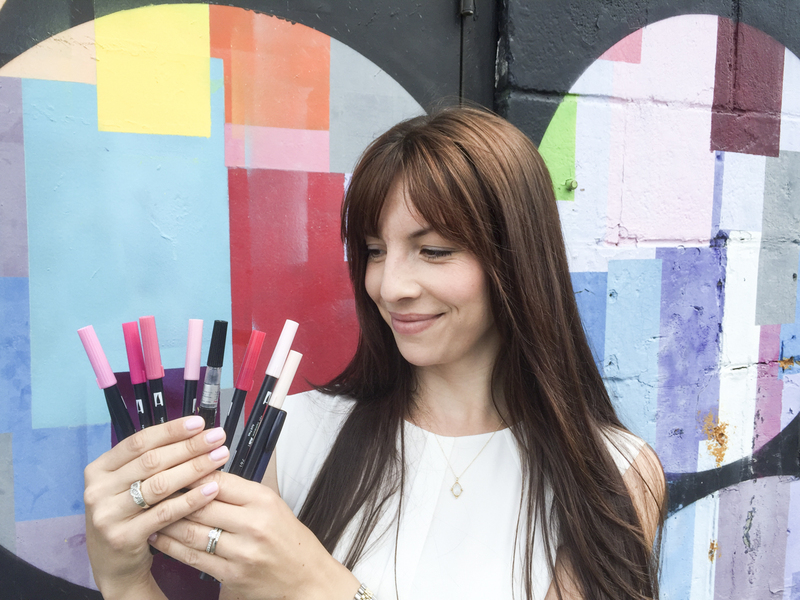 It's so fun, super relaxing (lots of people says it's even better than therapy) and you can amaze people with the beautiful things you can create (making you looks like a super awesome genie!). 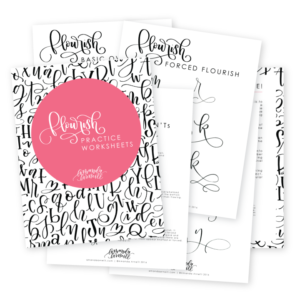 There are many ways to start your hand lettering journey but there are a few basics that you'll need like supplies, great instruction, worksheets and some beginner know-how. 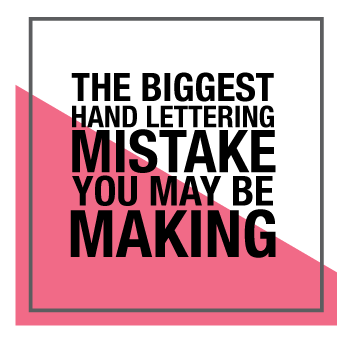 So let me formally welcome you into the land of hand lettering!! 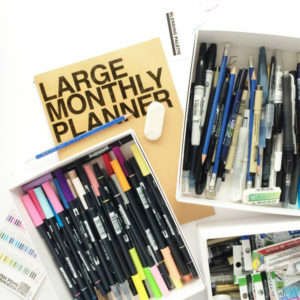 The world of lettering supplies can be very confusing (I have some pens that don't even have any English on them). 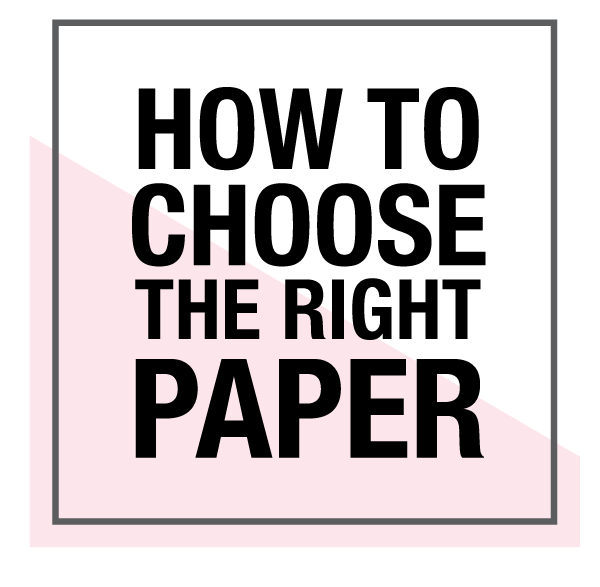 Let me help you navigate it (and save you some money)! 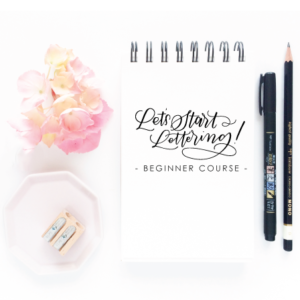 Forget wasting hours trying to piece YouTube videos, blog posts and Pinterest images together, in just one course, I'll take you from beginner to lettering up a storm!